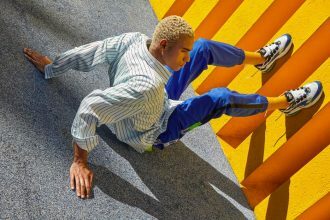 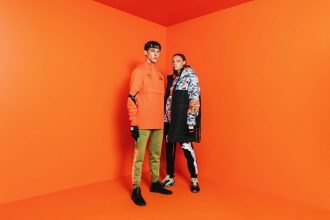 Breaking streetstyle stereotypes, Global sports brand PUMA partners with contemporary Chinese label, SANKUANZ for a utilitarian-influenced Spring-Summer’ 19 collection. 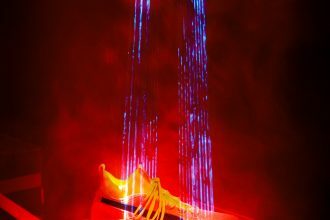 This Thursday 6th December PUMA launches CELL Venom. 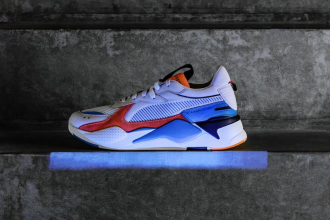 Brand new release from PUMA today as they introduce the RS-X franchise. 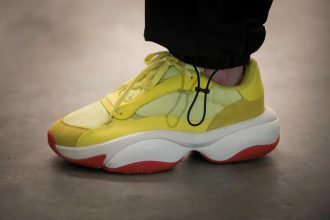 An update on their previous Running System styles, first up is the RS-X Reinvention. 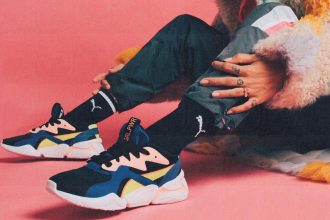 Puma and Montreal-based streetwear brand Atelier New Regime are gearing up to launch a debut collection this week inspired by motorsports. 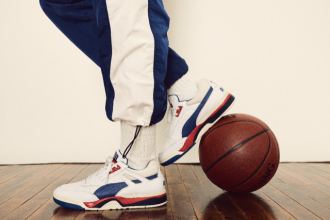 After months of anticipation, the Clyde Court Disrupt, PUMA’s first basketball silhouette in more than 20 years, launches in Europe.